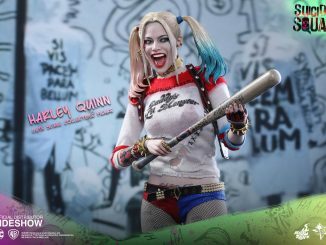 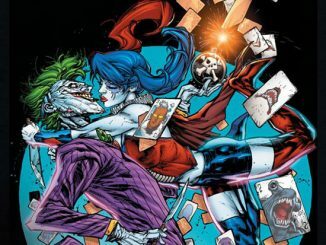 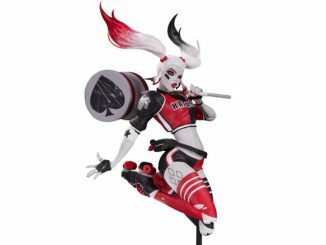 Harley gets hefty with the Batman Harley Quinn 18-Inch Action Figure. 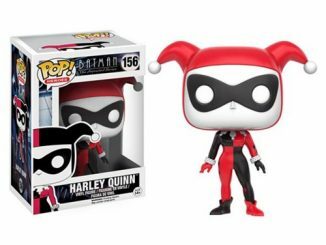 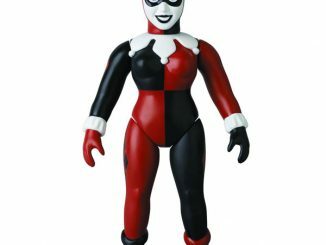 Based on her look in Batman: The Animated Series, Harley Quinn wears her classic red and black harlequin outfit, and while she might not be larger than life, she’s not exactly pocket-sized here. 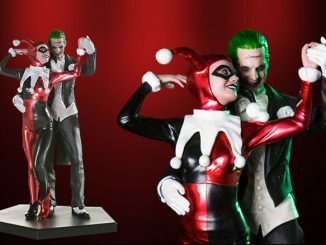 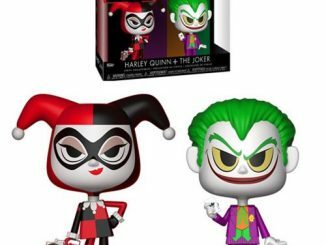 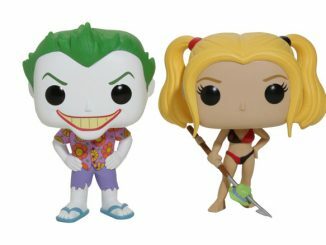 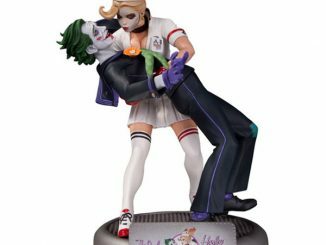 No, this action figure standing a whopping 18-inches tall, making her the perfect playmate for this Retro Joker or this Retro Robin. 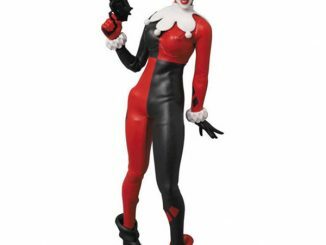 Sadly, Harley only has 7 points of articulation so don’t expect to get too crazy with the posing. 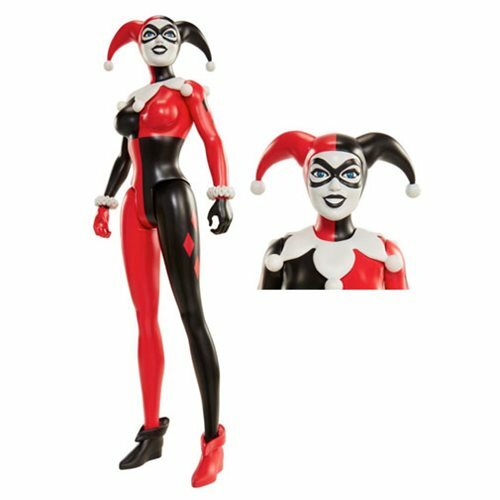 The Batman Harley Quinn 18-Inch Action Figure will be available February 2017 but it can be pre-ordered now for $21.99 at Entertainment Earth.